Approx. Front Lowering: 0.75 in. Approx. 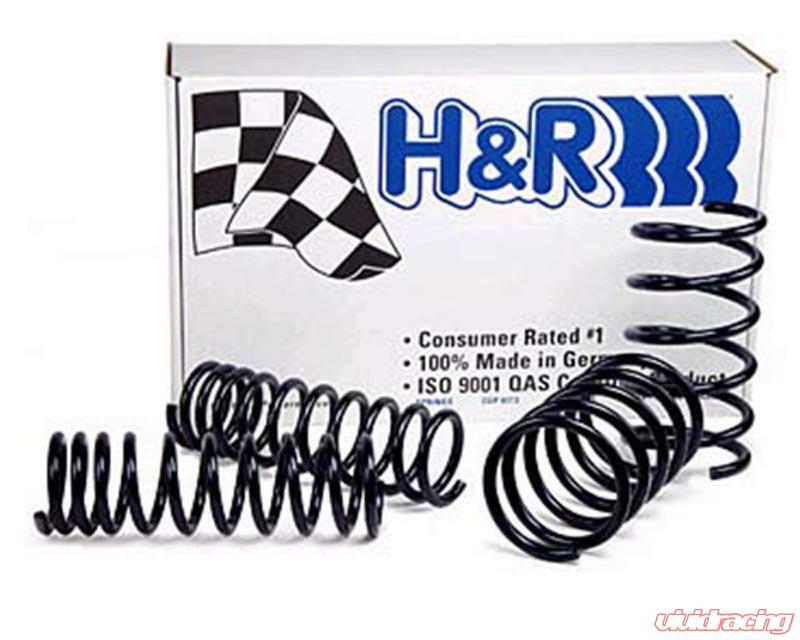 Rear Lowering: 0.75 in.